Rea was again unbeatable in WSBK last year, becoming the rider with the most race wins in the series’ history as he claimed his fourth straight championship crown with ease. The Ulsterman signed a new contract to remain with the Provec Racing-run outfit for a further two seasons, rejecting possible opportunities to switch to MotoGP. 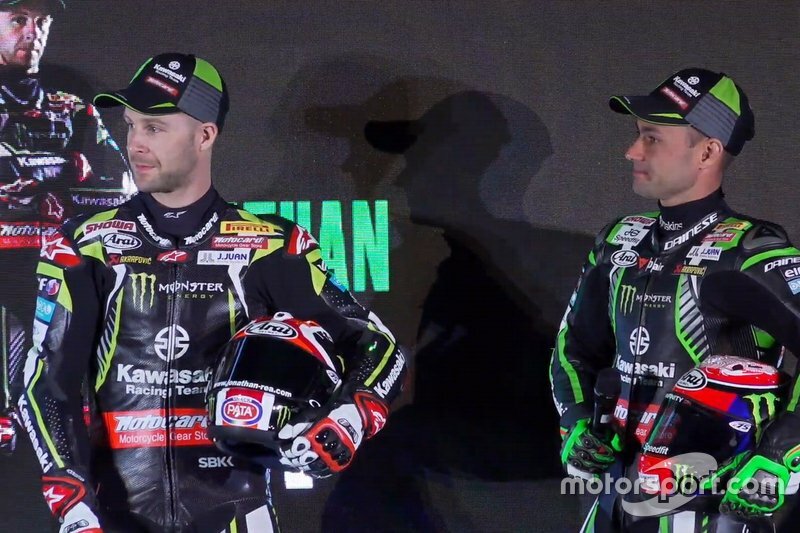 But Kawasaki has made a change in its WSBK line-up for the first time since 2015, with reigning British Superbike champion Leon Haslam returning to the series to replace Tom Sykes. “It’s like a dream,” Haslam said. “I had nine good years in WSBK but I never had an opportunity like this, to be involved with KRT, joining the team that’s dominated the last four years. “I want to get the most out of this bike and package and if I do that, I should be fighting hopefully with Jonathan. “I’m not going to give myself any targets, I just want to get the most out of myself and the bike and enjoy my racing. Sykes, who’s now part of the works BMW team, had endured his worst season since his 2013 title last year as he won just two races and scored 373 points versus Rea’s haul of 545. Haslam, a one-time 500cc full-timer with the Hardwick Honda outfit back in 2001, will embark on his first full campaign in WSBK since 2015. 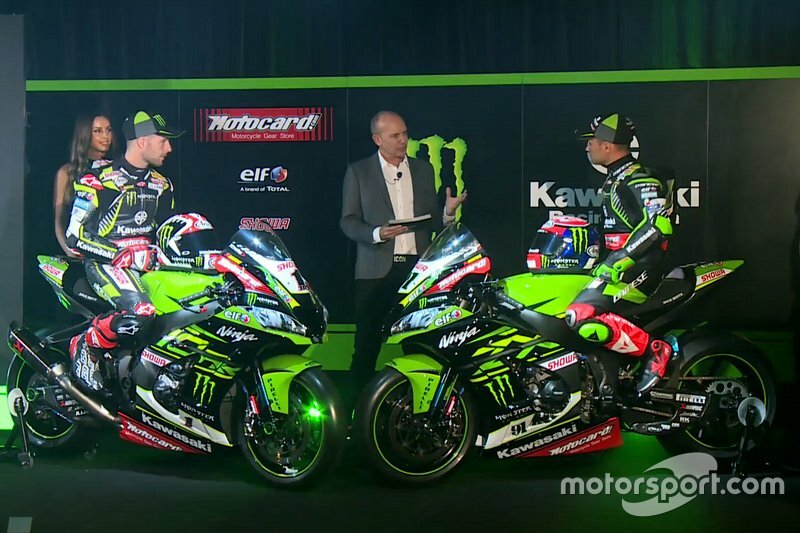 Kawasaki will be the sixth different bike the 35-year-old has ridden in the series after Ducati, Honda, Suzuki, BMW and Aprilia. He finished runner-up to Max Biaggi in 2010 with Suzuki. The team has enjoyed a strong start to the season in pre-season testing, with Rea setting the pace at Jerez and Haslam taking third behind Yamaha’s Alex Lowes. Rea was again fastest in the following test at Portimao, with Haslam ending up fourth. “[Testing] has gone really smooth this year,” Rea said. “With the new bike, generally it’s taken me quite a lot of time to adapt in the past, but it seems like Kawasaki are not just taking the new regulations but all my comments for these last years and applying it to the bike. Testing continues on Monday at Phillip Island ahead of next weekend’s season opener at the Australian track.